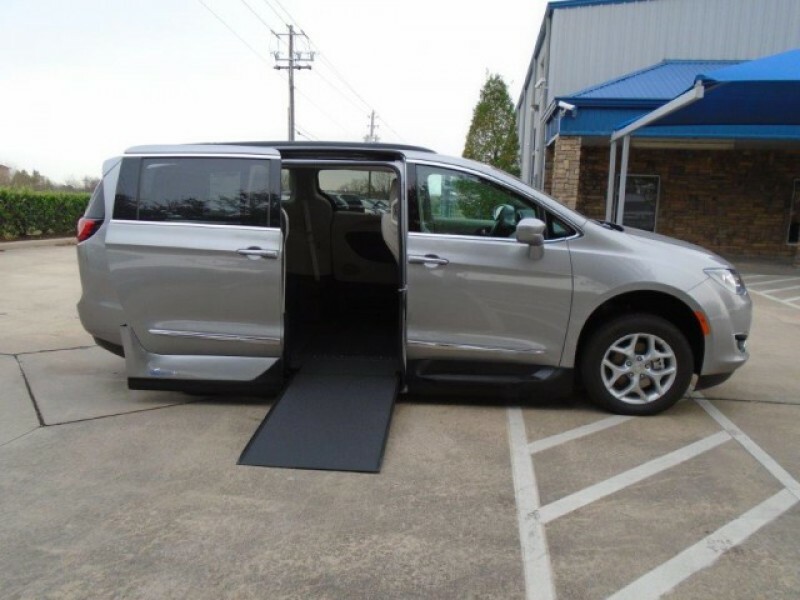 My van is unique in that it has two accessible doors and ramps. Here in Philadelphia we have mostly one way streets and depending on which side of the street you park, one would have to come down the ramp into traffic. 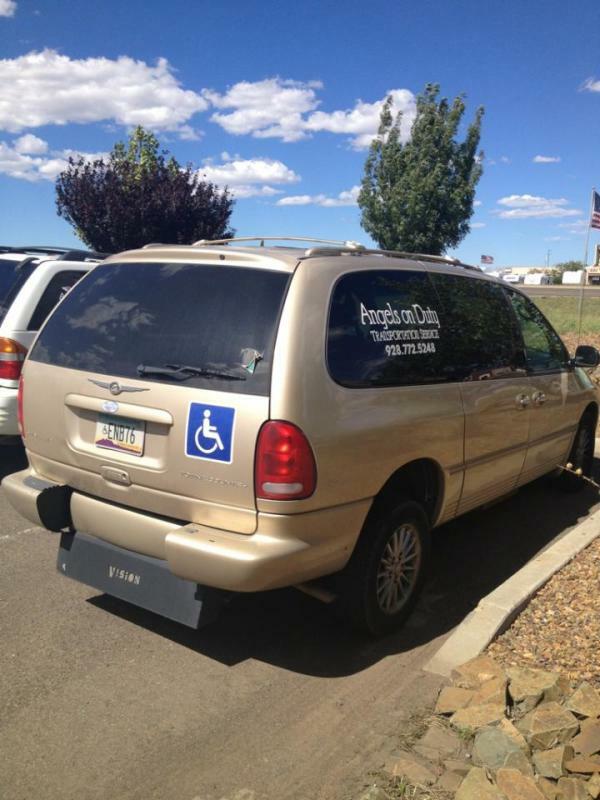 With two ramps you can always come down on the sidewalk side of the van. The E Z Lock system does away with tie downs, you slip the wheelchair into the locking box and you are done. 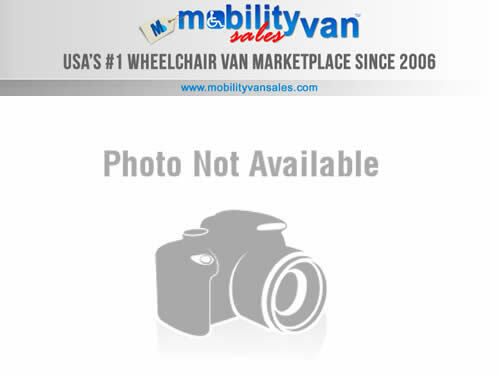 This van was rarely used and very well maintained.